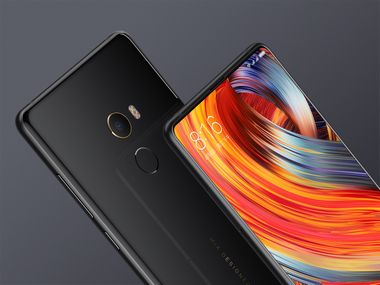 The Xiaomi Mi Mix 2 was launched in China last month at an event which also saw the launch of the Mi Note 3 as well as the Mi Notebook Pro. 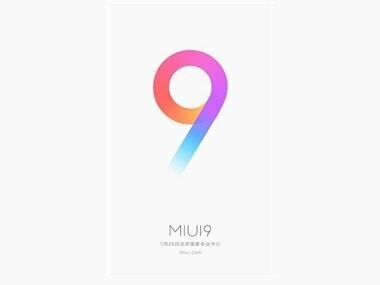 A rumour reveals that the Xiaomi Mi 6 will arrive in three chipset variants, which is similar to what we heard last week in a different leak. 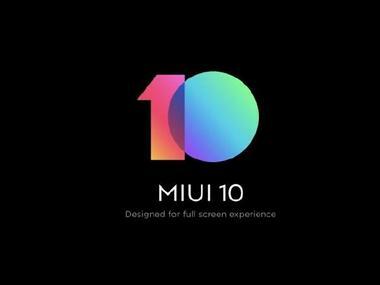 Now, invites sent out by Xiaomi for an event in China suggest the company is all set to launch the device on 27 September. 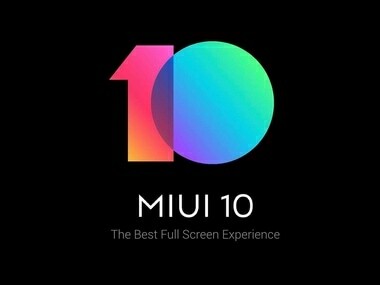 The company has planned some cool discounts on its array of products between July 20 - 22 on Mi.com.